Mara’s life has imploded and while struggling to stay afloat in a sea of depression, she wades out into the ocean. There, embraced by the water, surrounded by stars and aided by a man who is not just a man, she rediscovers her will to live. She was drowning in stars. The water lapping at her toes, eating at the sand from beneath her bare feet, was black. A black background which reflected the countless stars and galaxies from the midnight blue dome which surrounded her. Though she wondered at it, it seemed right somehow, that the ocean was darker than the sky. The ocean had long been both her sanctuary and her looking glass–reflecting her moods back at her. She’d stood here, right here, the day she’d brought Payton home from the hospital. The sun at warmed their shoulders, their faces, as she showed her the seals lounging on the rocks, the gulls pirouetting in the sky. She, Mara, she was of water. It was her element. Payton, however, Payton was of fire. Raising her alone was difficult, their natures the opposites of one another. It was difficult but they muddled through. 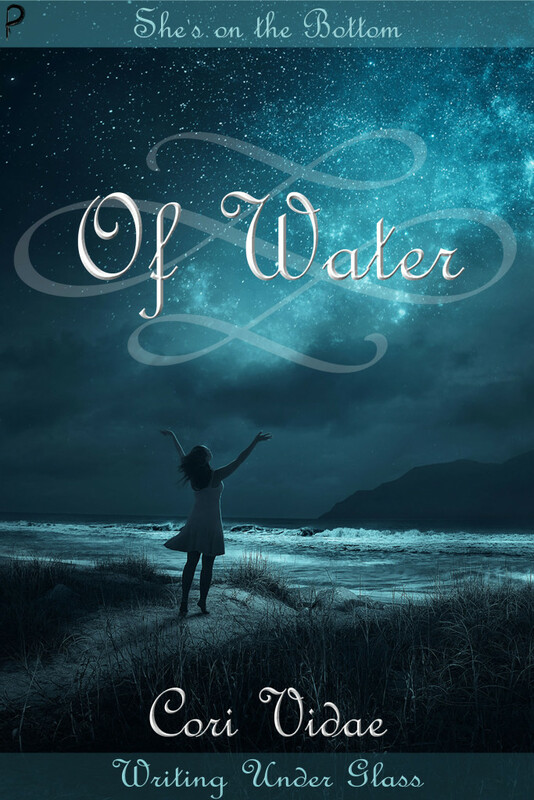 Sometimes, when it was at its most challenging, when Payton’s fiery nature steamed all her patience away and calm explanations turned to screaming recriminations, Mara would flee the house, the person she’d become, and seek refuge in the sea. She would plunge herself into its depths, become weightless, free or sit on the rocks, watch the waves, the sea life–sometimes she even thought the seals looked sympathetic to her struggles. Or, one seal anyway. They fought hard, but they loved harder. No matter what life threw at them, or they at each other, their love never floundered and their good times outnumbered their bad. They’d built sand castles on this beach, and bonfires. Memories. A life. Then cancer had stolen it all away.